Nate Perkins' popular Night Strike FD's come with a cool new stamp for the 2019 season. Support one of the most promising up and coming players on tour by picking up your stack! The Discmania FD is essential to all players. It is so versatile that it is often claimed as the best fairway driver on the market. As a speed seven disc, the FD falls in the middle of almost all disc speeds. 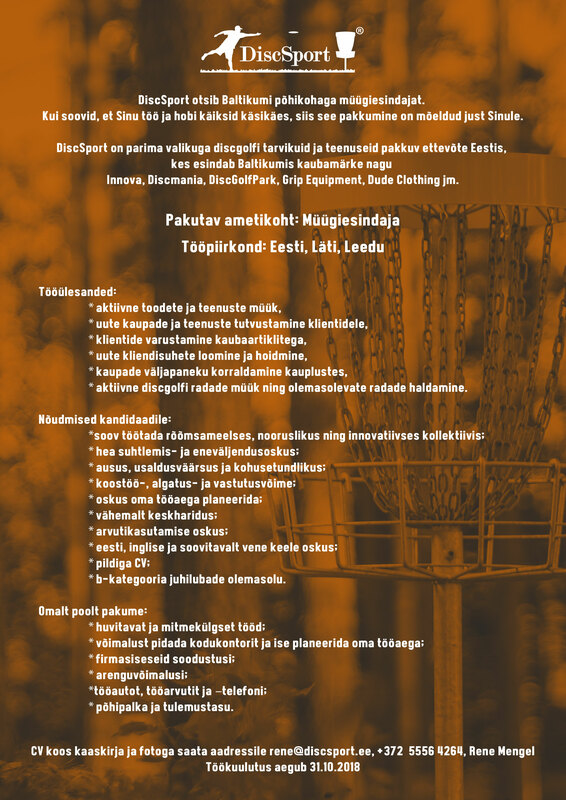 With a trusty flight, the consistency of this disc is essential to all players bags. It is comfortable in the hand, feels fast, and it has a ton of glide. It is perfect for hyzer flip, turn over, roller, and tailwind shots. The Colour Glow C-FD settles at the least stable of the FD spectrum, at when least considering the numerous runs in C-line and it's variants. These discs feature an amazing glide that will give you great distance even with slower arm speeds. Perfect for long anhyzers and tight wooded shots. This material glows in the dark. These discs represent the 3rd run ever made of the FD in Colour Glow material. 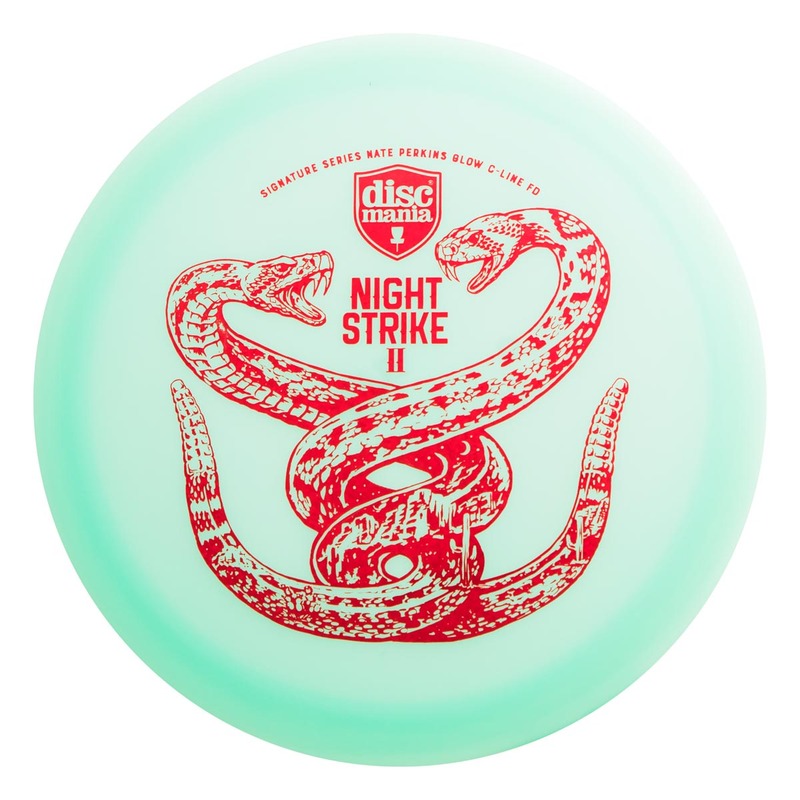 For the most part, first runs were available solely on InnovaStore & Discmania Store Mystery boxes in late 2017 and the 2nd run was used for the first Night Strike release in 2018. These 3rd run Colour Glow FD feature a very similar profile than the first Night Strikes. The FD is not offered in Colour Glow material in Discmania's stock selection, so don't miss this rare chance to get some!